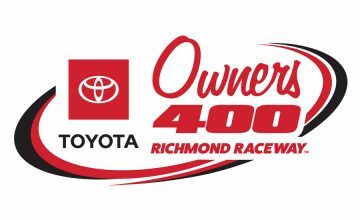 The Monster Energy NASCAR Cup Series rolls into Richmond Raceway for the ninth race of the season on Saturday evening for the Toyota Owners 400. Corey LaJoie and his No. 32 Go FAS Racing team will look to turn their luck around after a disappointing result at Bristol Motor Speedway last weekend. 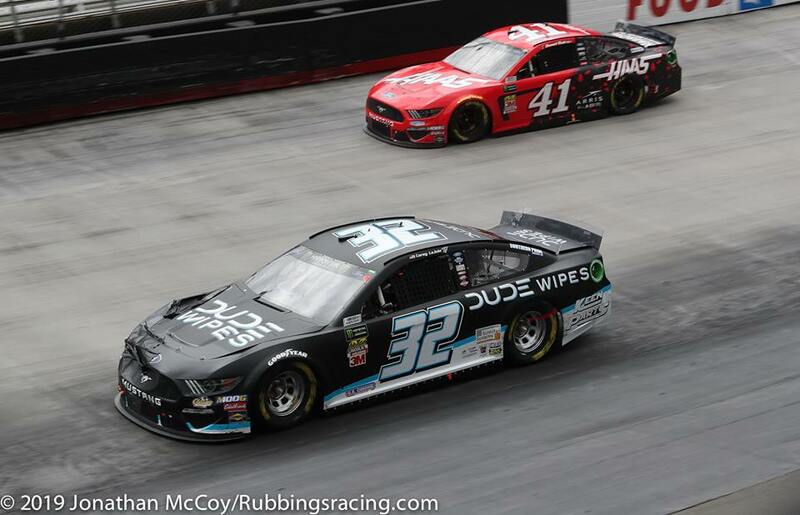 Bristol Recap: LaJoie qualified his DUDE Wipes Ford to a 32nd starting position and was running as high as 22nd in the final stage of the race on Sunday afternoon. However, an unfortunate mechanical failure would end the teams day, resulting in a 34th place finish. 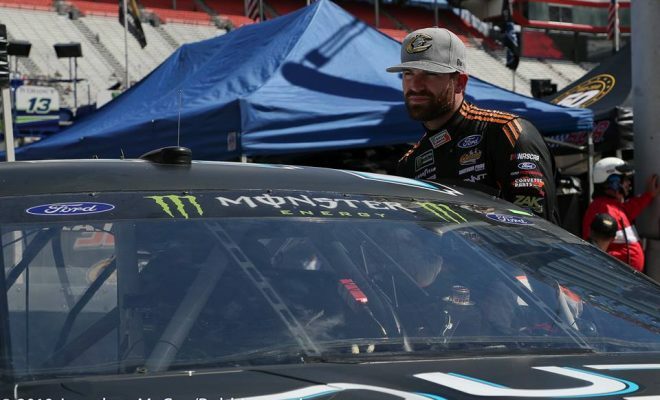 LaJoie’s best finish of the 2019 season thus far is an 18th place finish in the season opening Daytona 500 in February. 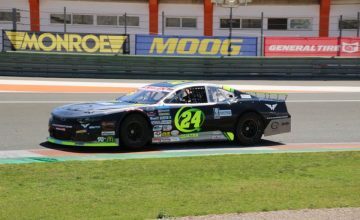 The 32 team and LaJoie are ready to tackle Richmond this weekend with CorvetteParts.net back on the car. Richmond Raceway is a .75-mile D-shaped asphalt oval with 14 degrees of banking in the turns, eight degrees of banking at the start-finish line and two degrees on the backstretch. Teams will use the 2019 rules package tailored for short tracks (less than 1.33 miles) and road courses. A 1.17-inch tapered spacer will be used, with engines expected to generate about 750 horsepower. Like last week at Bristol Motor Speedway, no aero ducts will be used. This configuration will be used in 14 events this season.